CANBERRA, 14 MARCH. 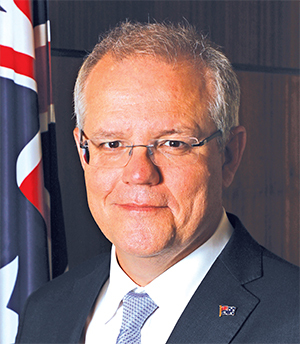 The Morrison Government has committed $10 million through the Community Languages Multicultural Grants Program to support not-for-profit community language schools. “A quarter of Australian children and teenagers speak a language other than English at home,” Mr Coleman said. Grants will also be available for eligible community language schools to develop teaching materials or run training activities. These grants will have a positive flow on effect to other community language schools that teach and use the same language, with schools encouraged to partner together to develop proposals and share materials.